Thank you for taking time to learn about our organization. Some of the common reasons that draw providers to our services are the need for a solution to decrease their cost of Medical Billing Management and increase resources needed for higher quality patient care. We're specialists in Healthcare Financial Management and we'll improve the financial health of your practice. The patient experience is important so we pioneered Friendly Patient Billing. It is common for providers to need Updates on Coding, Especially ICD-10. Our Certified Billing Coding Trainers collaborate and clarify with them. When it comes to Insurance Billing Claims Denials, our Proven Protocol Provides Quick Turnaround for Faster Insurance Payments. You can have Peace of Mind when new providers join the practice. Our provider credentialing is methodical and thorough. 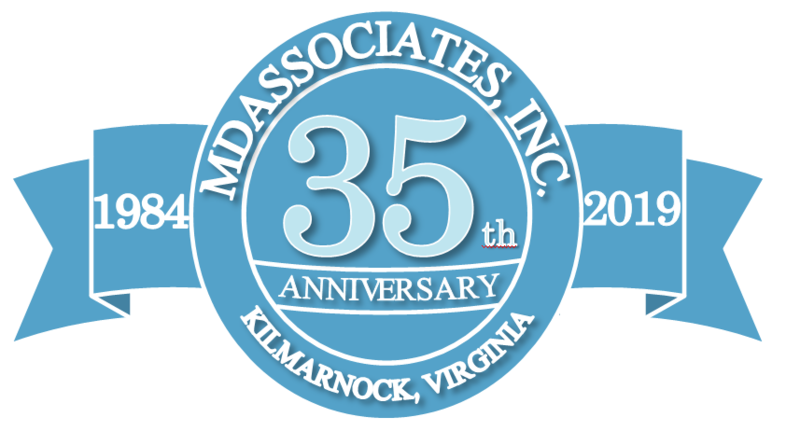 MDAssociates’ services have been benchmarked against some of the largest providers in the industry, and we have outperformed them on every occasion. © MDAssociates, Inc. All rights reserved.